Thinking about advertising with us? 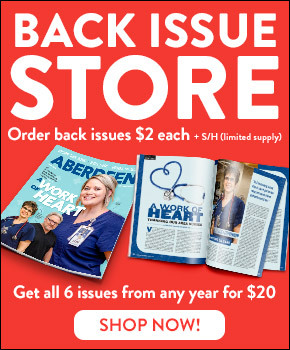 When you advertise with Aberdeen Magazine, you’re not only working to get more exposure for your business, you’re supporting your community. 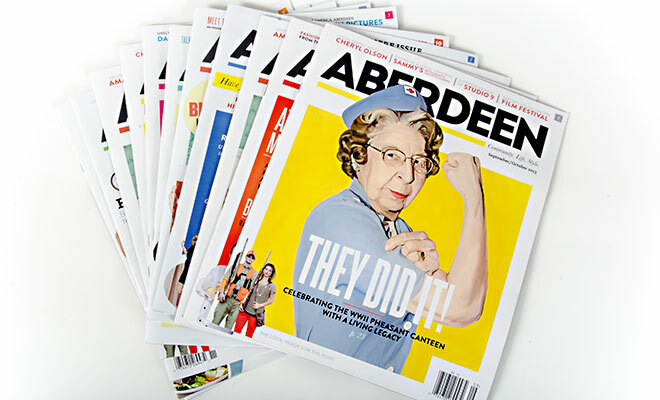 Aberdeen Magazine was created to promote our community and way of life by sharing interesting facts about people, businesses, and more. 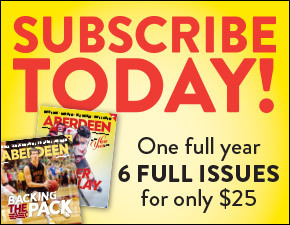 To advertise with us, please give Abby McQuillen a call at 605-226-3481 or email her at abby@mcquillencreative.com.